A what-the-what? Check it out! In this workshop we are exploring the effects and rewards of yoga beyond the more obvious physical benefits of the practice. to unleash their undeniable impact on our practice and our lives. This workshop will give us a better understanding of the deeper emotional and spiritual aspects of our yoga practice and what we gain when we practice asana (poses) and pranayama (breath). Born and raised in Austria, Sigrid moved to New York in 1998 and discovered yoga in 2004 to balance an active and sometimes hectic lifestyle. She became a dedicated yoga practitioner in 2005. Then, in July 2007 and the following years, Sigrid received her basic and advanced certifications in The Barkan Method of Hot Yoga/ Hot Vinyasa in Fort Lauderdale, Florida, and with Core Power Fusion. Over the years she broadened her knowledge with continuing education under the guidance of Baron Baptiste, Bryan Kest and Vinnie Marino. She has assisted Jimmy Barkan in several of his teacher trainings in New York and Florida. In her classes, she strives to help students to strengthen the body and calm the mind, to open themselves up for a transformational experience and at the same time detoxify and electrify the body and mind at their deepest levels, allowing the freedom for self-realization on and off the mat. Sigrid currently lives in Astoria, NY and teaches in New York City and beyond. If we cancel a workshop or change the date and you cannot attend the new date, then you may choose to receive a full refund or have your fee credited to your account. If you cancel your attendance, or do not attend, there will be no refunds or credits. Signing up does not hold your space. BEFORE FEBRUARY 18, 2017 . Payments may be made online or at the studio. The Storm is over but the devastation lingers! 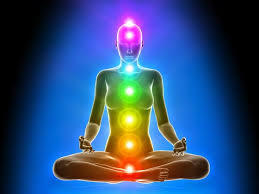 Chakras are the 7 energy centers in all of us where all experiences and perceptions in our lives are stored. While some are still experiencing devastation and need our help, we all were affected in unimaginable ways. These and other life experiences remain in our bodies, affecting the very energy centers that inform our daily experiences. YogaSpa AND StudioLiveTV are delighted to present a Chakra and Wine Benefit for Hurricane Sandy! WHAT: A sublime 2 hours of introspective yoga flow designed to touch , tease and open all 7 chakras of your body, followed by a champagne and wine reception! WHO: Sigrid is honored to donate her time, energy and amazing teaching to this worthy cause. COST: $35 including wine and one complimentary access to the StudioLiveTV recording of the class www.studiolivetv.com/sandyrelief Reserve Your Space Today! 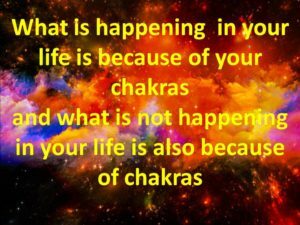 Chakras are the databanks of our life experiences. In this physically, mentally and emotionally targeted flow, we are opening and balancing all energy centers (chakras) in our body to achieve balance and harmony in body and mind. All experiences and perceptions in our lives are stored in their seven respective energy centers that correspond ultimately to our physical body as well as to our emotional well being. 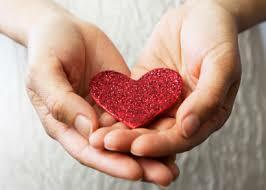 Throughout a lifetime we go through many joyful experiences, painful experiences, ups and downs, whether consciously and subconsciously, and all of that is manifested in our physical and energetic body. Your exploration of your chakras in this vinyasa flow will take you on a journey through the many dimensions of your own Self. The class format will give you an overview of all 7 chakras, their effects on your physical and emotional body, tools to access and balance them, as well as a blissful chakra balancing meditation to end your journey. ALL ARE WELCOME AND ENCOURAGED, NO EXPERIENCE NECESSARY! Born and raised in Austria, Sigrid moved to New York in 1998 and discovered yoga in 2004 to balance an active and sometimes hectic lifestyle. She became a dedicated yoga practitioner in 2005, and in July 2007 and following years Sigrid received her certifications in The Barkan Method of Hot Yoga/ Hot Vinyasa in Fort Lauderdale, Florida (www.thebarkanmethod.com) and Core Power Fusion. 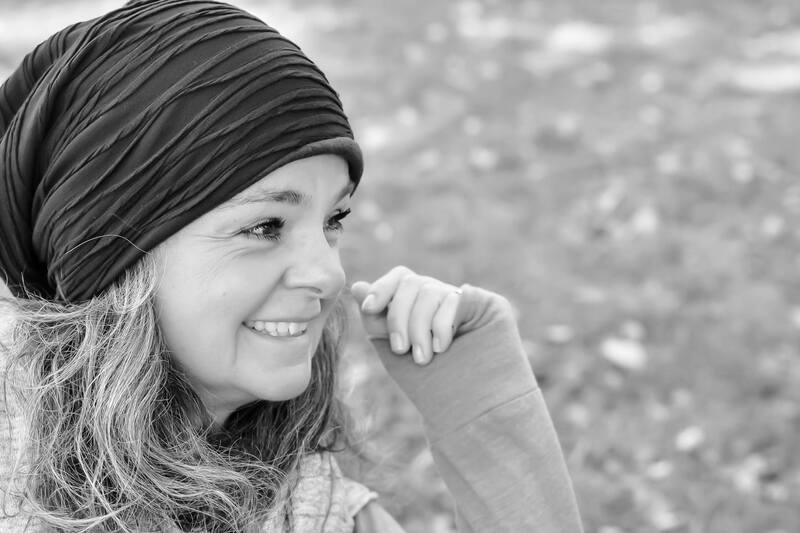 Her passion for travel fused with her passion for yoga, and she and two dear friends founded Three Yogis Retreats in 2009 (www.threeyogisretreats.com). In her classes, she strives to help students to strengthen the body and calm the mind, to open themselves up for a transformational experience and at the same time detoxify and electrify the body and mind at their deepest levels, allowing the freedom for self-realization on and off the mat. Sigrid currently lives in Astoria and is honored to be a part of the YogaSpa family.